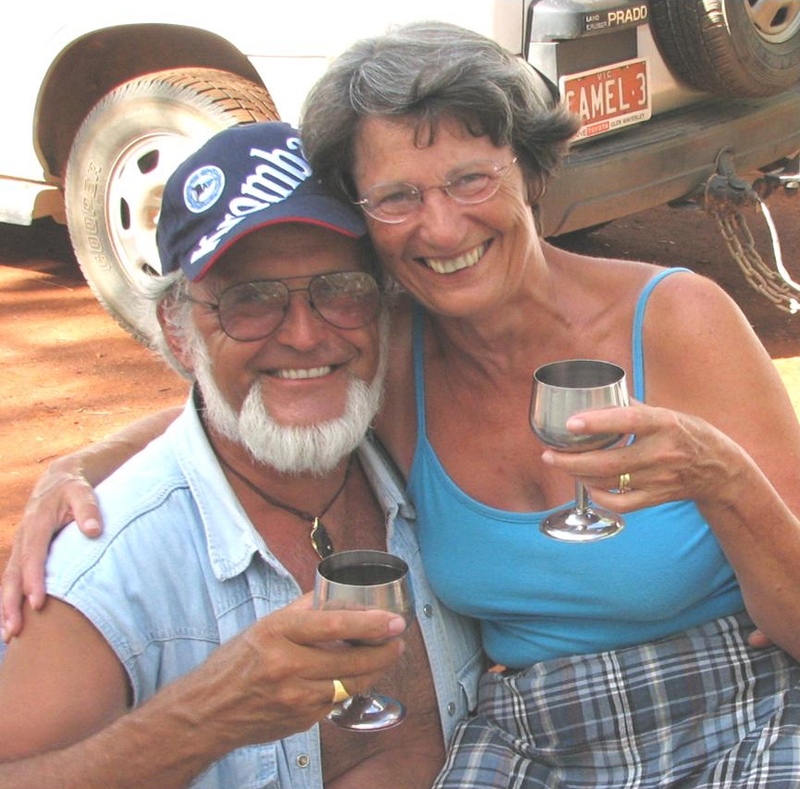 Welcome to ROCKS ON FIRE, the official website of Norbert and Heike Kammel from DOWN-UNDER, AUSTRALIA. If you are fascinated by fiery rocks, Meteorites, Tektites and Impactites or Volcanic Bombs, then this is the right site for YOU! Check out our Meteorite Gallery for top specimens at affordable prices. Or even better, feel free to contact us for anything you need or want to know about Meteorites, Tektites, Impactites or Volcanic Bombs, of course free of any obligation. Following below you can find out more about the folks behind this website, or browse through our items for sale. I am Norbert Kammel and have been a Rockhound and Lapidarist since the early 70s, and with my wife Heike, we are the proprietors of ROCKS ON FIRE, a locally and international trading business, based in NOBLE PARK NTH. VIC. AUSTRALIA. We are talking your language and are determined to give you good advice and always a good deal on our extensive range of 'out of this World' Meteorites. All our Meteorites are Export approved, if not otherwise noted! 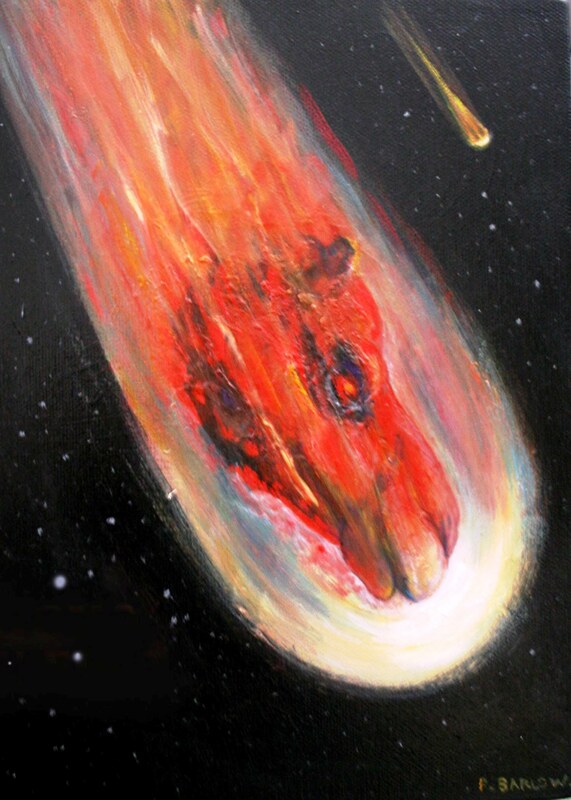 We get our Meteorites usually direct from the source. By running our business from home, we keep our overhead costs to a minimum. We are proud founding Member #3420 of the I.M.C.A., the International Meteorite Collectors Association, and adhere to the stringend code of practice by the I.M.C.A. The Guarantee of Authenticity for all our material is only one part of our approved customer service. If, for any reason, you are not happy with your purchase from us, we guarantee you a full refund of your purchase price including postage. So, what is stopping you from owning a unique piece of Heaven? 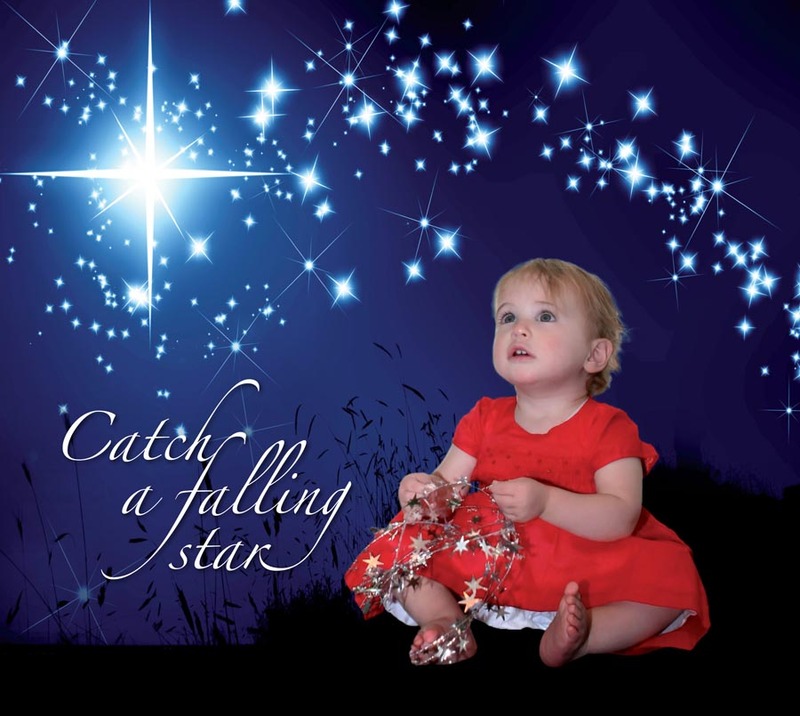 Catch a falling Star and keep a little Meteorite in your pocket.